dual enrollment program are below. 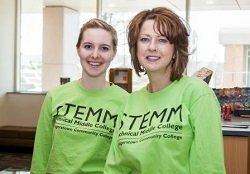 Check Out Dual Enrollment Programs at YOUR Community College. 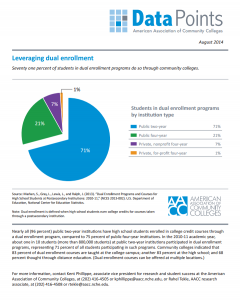 Early / Middle College programs provide early college access as stand-alone high schools within colleges. Students simultaneously earn a high school diploma, and either an associate degree, or up to 60 transferable college credits.